Perimeter Route. An 11 km loop of the park’s main sections, mostly on road. 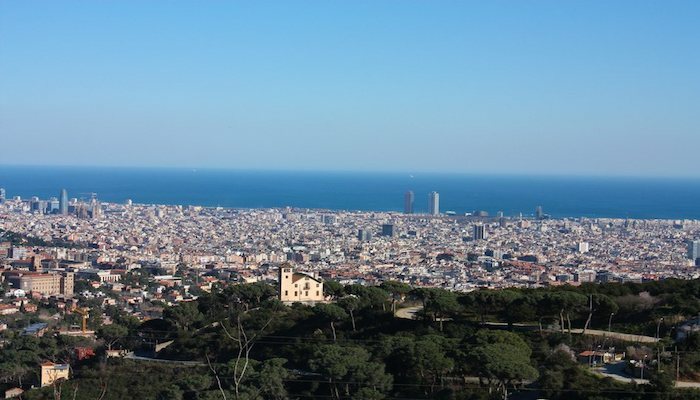 Starting at the centrally located Mirador de Colom, run along the waterfront, head into the garden park, and then do the switchback roads up to the Montjuic Castle. Then, pass by the Botanic Gardens (option to add on here by going into the park), and the Olympic complex (detour possible here too). 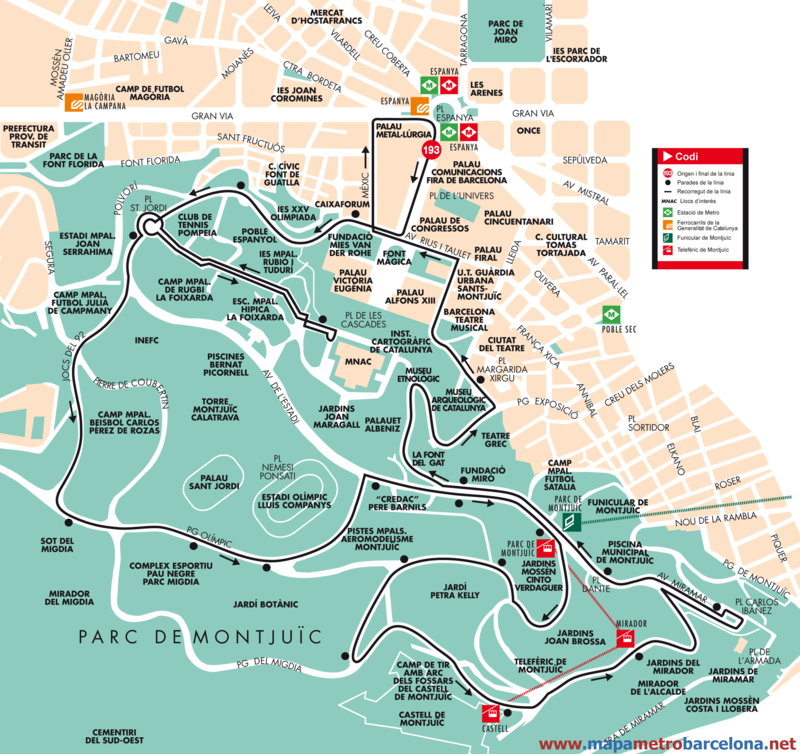 The second half of the run takes you by the Maragall Gardens, the National Art Museum and the Miro Foundation, and the Greek Gardens. Garden Paths Stairs to Summit. From C. de Palaudaries entrance, run along the gravel, switchback-y garden paths, until you reach the terrace by the Miramar Hotel. 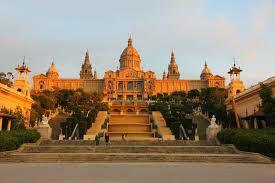 A nice run there through gardens and along the terrace, with great views. Then use the stairs/paths to get to the summit. Exercise Loop. At the summit, there’s a well-signed 2 km running loop, fairly flat. Olympic Area. 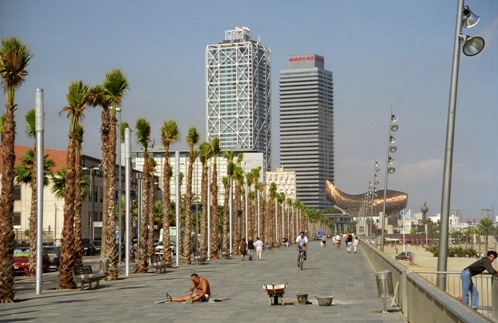 Follow the ‘Ronda Verda’ signs to the Olympic Stadium area. A good run to get there, and nice running in that area. Really superb information can be found on site. “Society produces rogues, and education makes one rogue more clever than another.” by Oscar Fingall O’Flahertie Wills Wilde. I’ve been exploring for a little for any high-quality articles or blog posts on this kind of area . Exploring in Yahoo I at last stumbled upon this site. Reading this info So i am happy to convey that I have an incredibly good uncanny feeling I discovered just what I needed. I most certainly will make sure to do not forget this web site and give it a glance regularly. I wish to convey my admiration for your kind-heartedness supporting persons who absolutely need assistance with your subject matter. Your real commitment to getting the solution across came to be pretty functional and have always made employees much like me to reach their aims. Your new informative advice indicates a great deal a person like me and a whole lot more to my colleagues. Regards; from all of us. This can be the proper blog for anybody who wants to find out about this subject. You comprehend so considerably its practically difficult to argue with you (not that I essentially would want…HaHa). You undoubtedly put a new spin on a subject thats been written about for years. Terrific stuff, just excellent! The very heart of your writing whilst appearing reasonable in the beginning, did not work well with me personally after some time. Someplace within the paragraphs you managed to make me a believer unfortunately just for a short while. I however have a problem with your jumps in assumptions and one would do nicely to help fill in all those gaps. In the event that you actually can accomplish that, I could surely end up being impressed. Good way of describing, and good article to take information concerning my presentation subject, which i am going to convey in university.